Major General Joseph F. Fil, Jr., 54. Portola Valley, CA. 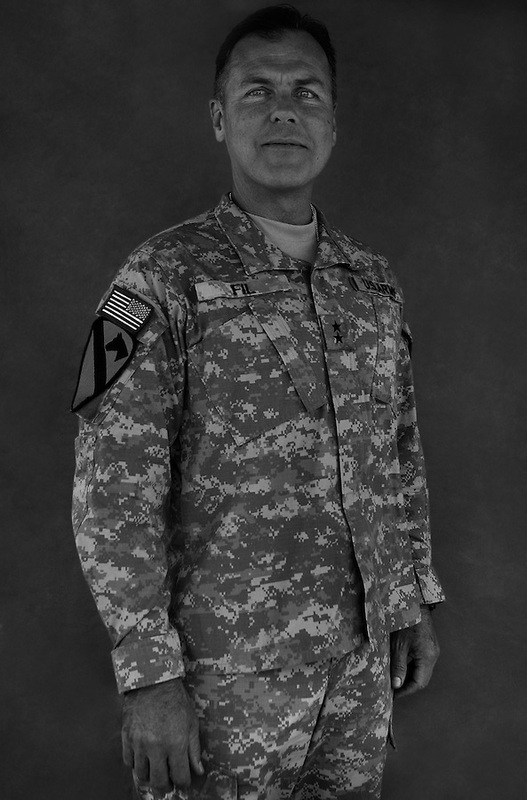 Commanding General, 1st Cavalry Division. Taken at Camp Liberty, Baghdad on Friday May 25, 2007.